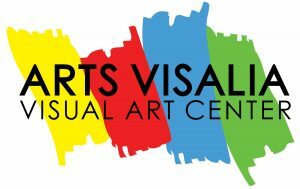 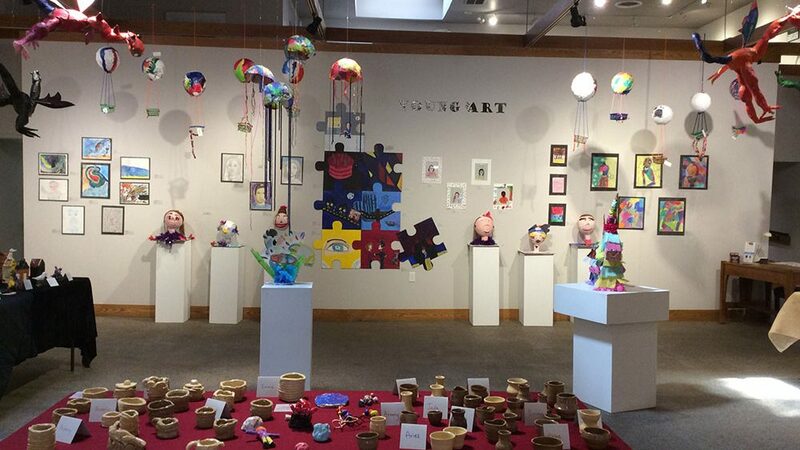 Arts Visalia’s annual Young at Art Exhibition features a variety of artwork from the Young at Art Children’s Summer Program. 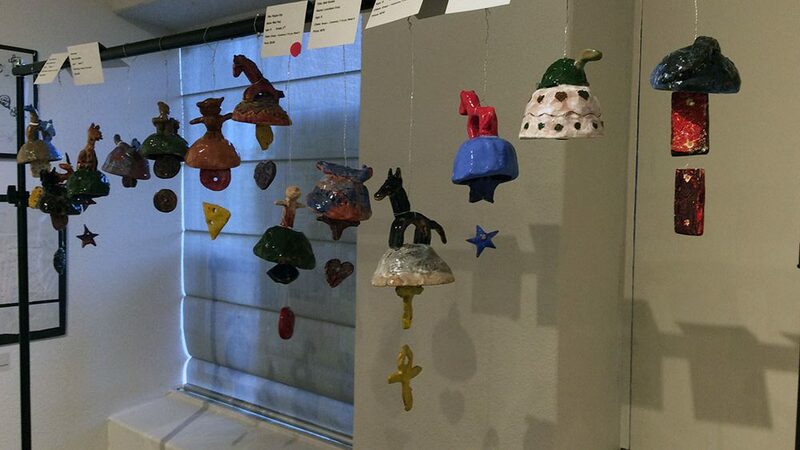 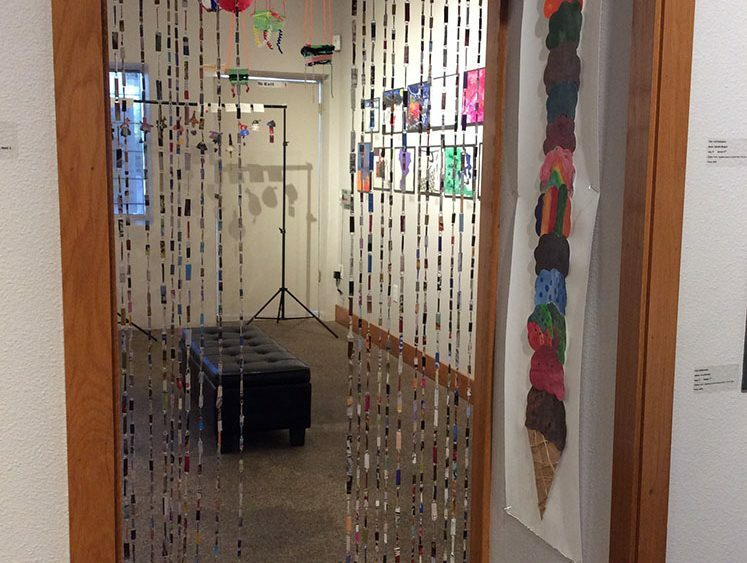 The exhibition also showcases artwork from students in the Goshen Art Program, in partnership with Family Services. 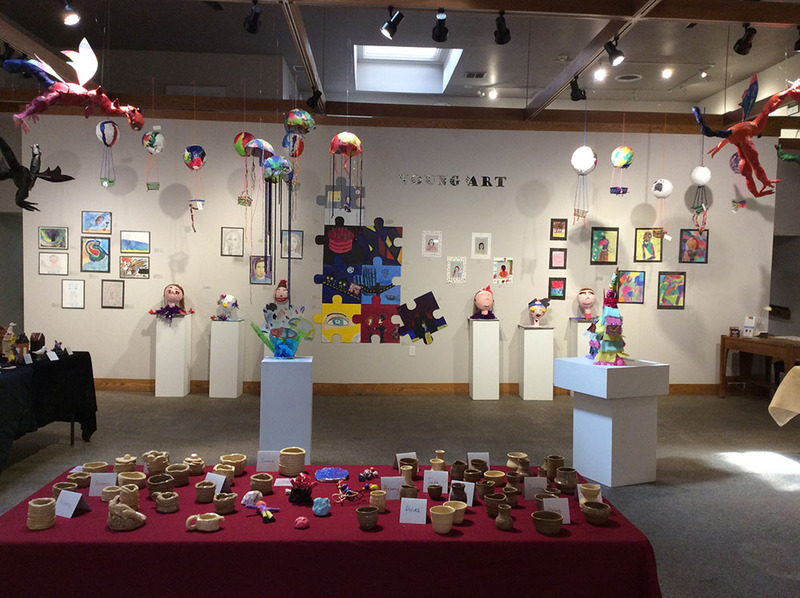 The Young at Art Children’s Summer Program hosts 6 weeks of classes ages 5-17 and presents a diverse collection of 2-D and 3-D projects. 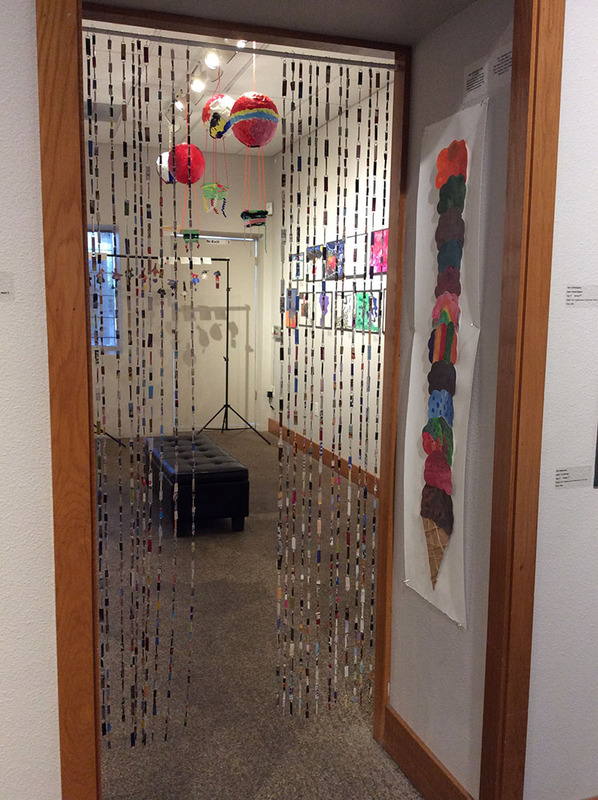 This year’s focus is on the emotional connection art brings. 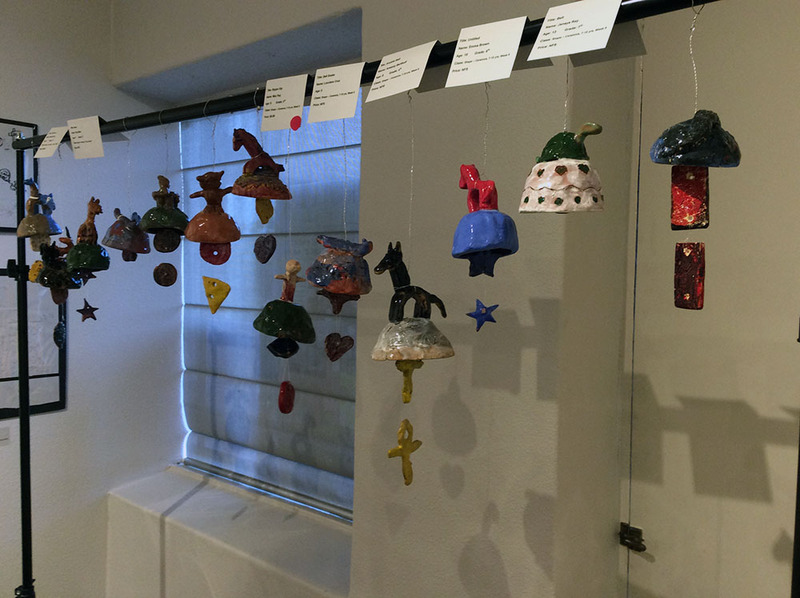 Each piece displays art in a therapeutic way by art through self-love, self-esteem, self-confidence, and self-actualization and it’s connection to the elements and histories of art.